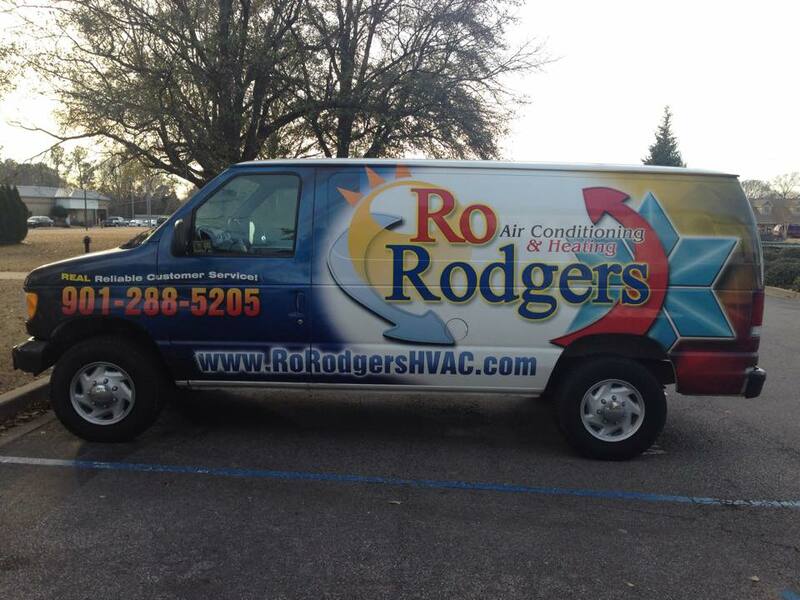 Ro Rodgers Air Conditioning and Heating is a residential HVAC company serving Memphis, all of Desoto County, and the surrounding areas. We are fully licensed and insured. Call us for your HVAC wants and needs if you like "Real Reliable Customer Service". Tankersley Plumbing Services Memphis and the Surrounding area since 1989. We are a Full Service Plumbing Company. We want to be "Your Family Plumber." 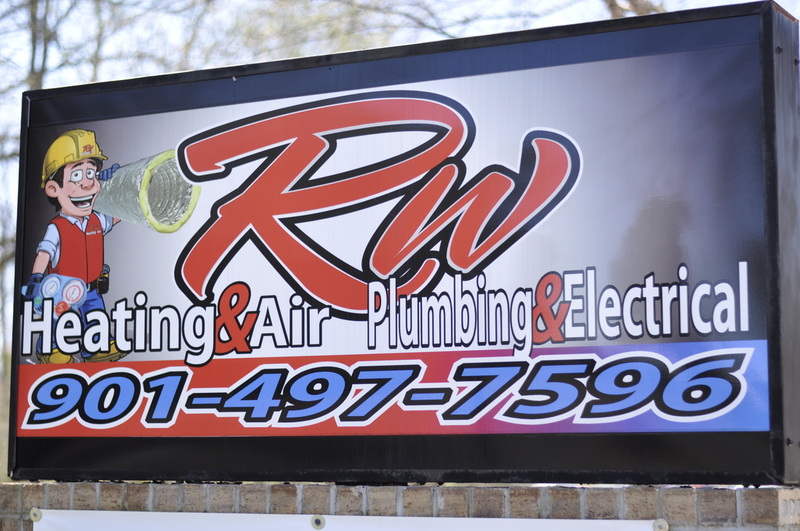 RW Heating & Air was established in 1999. As we continued to grow we added plumbing and later added electrical. We work with residential customers all over Memphis, TN, Desoto County, MS and West Memphis, AR. Our experienced staff is equipped to handle repairing and replacing your heating, air, electrical and plumbing equpiment. ​"Our business is about health, comfort, and energy efficiency. At Mitch Wright, we take this seriously." Muse Heating & Air Conditioning is Horn Lake's expert heating and cooling company. We offer furnace and air conditioning services in and around Horn Lake. Please, feel free to contact us for more information on our services, products, and company. 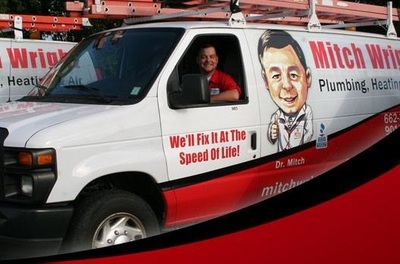 Full Service Pluming company that services Desoto County and the surrounding areas of Mississippi. 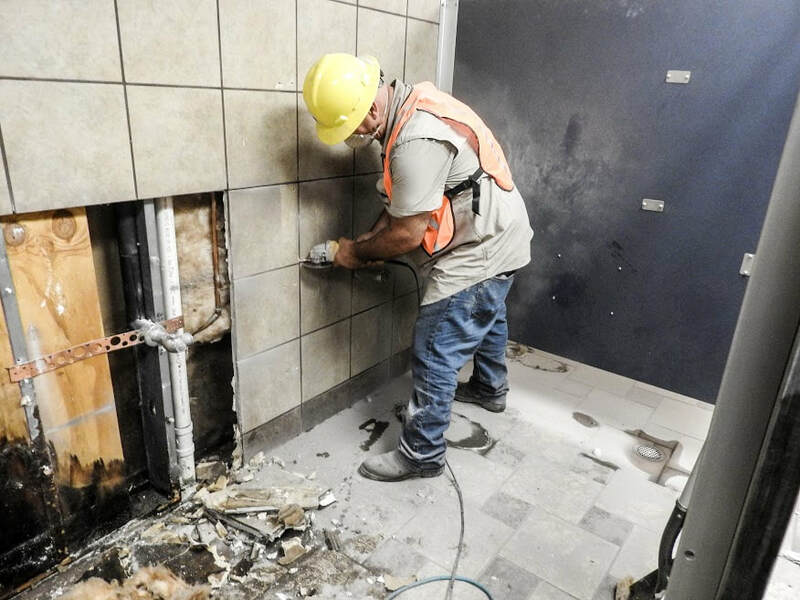 We specialize in Residential, Commercial and Industrial Service, Replacement and Repairs.